We offer the full range of sash window services in Shoreham. We can also consult with you to ensure that you get the right solution for your building and your windows. Quite often customers come to us wanting their windows replaced. When we tell them they can have them renovated and restored for half the cost, and have their originals like new, they get excited. We are master craftsmen. Therefore, we have the level of skill and knowledge required to repair and renovate as well as install new windows. We can design and create bespoke sash windows for your house or commercial property, and also work on heritage grade 1 in grade 2 listed buildings. 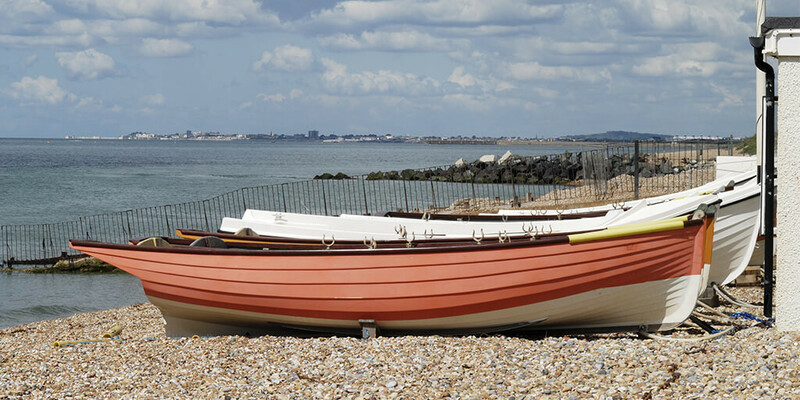 We really are your one-stop sash window shop in Shoreham. Can Sash Windows Be Restored? Over a period of time wooden box sash windows will be affected the Great British weather, and over extended periods of time wood will rot, especially if not treated properly. The vast majority of wooden sash windows can be repaired with our sash window restoration service, restoring them to their original condition by repairing or replacing rotten window sections. We are expert joiners and master craftsmen with a massive amount of experience restoring sash windows in Shoreham. Some of the most common problems with sash windows include putty problems, jammed windows, cord problems, smashed windows, draughts, unsightly appearance and peeling paint, rattling, broken locks and broken mechanisms. Some repairs can be completed without taking the windows out, for some the windows need removed. We have the experience to get repairs done quickly and efficiently. Whether you already have sash windows to be installed, or want us to source them for you at market leading prices, we are happy to help. We take a meticulous approach to all the services we provide, ensuring that everything gets done in a logical order. If we are making bespoke windows we will paint them before they are put in place. Windows will be fully treated. Mechanisms will be tested before we install. We have the experience to ensure that installation of your sash windows in Shoreham is a smooth process. There are lots of benefits of new, repaired or renovated sash windows. Here are just a few of them. You will be reducing your energy bills. If you need any further help or advice regarding our sash window services please do not hesitate to contact us. We provide free inspections and quotations for Shoreham customers, so you can get an idea of how much your work will cost without any obligation.